Sichuan to Tibet Overland Tour is a dream overland tour for many travelers. 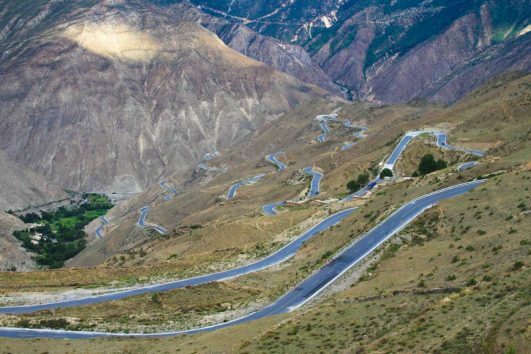 However, you should have all Sichuan to Tibet Overland Tour Permits. They include Tibet Tourism Bureau (TTB) Permit, Military Permit and Foreign Affairs Permit. As an experienced Tibet travel agency, Tibet Travel Expert can help you with all of them. You just need to send us your passport date page and China Visa for application. Since the application process takes some time, you had better confirm with us at least 30 days in advance. And when we obtain all the permits, we will carry them during the overland tour. We need to show them to local police in Markam.